Jeremie’s story is a testament to the role that sports can play in a young person’s life, and the proven link between good fields and bright futures. After his grandma died, Jeremie Allen’s world split apart. Without an outlet for his anger, he became a troubled kid. 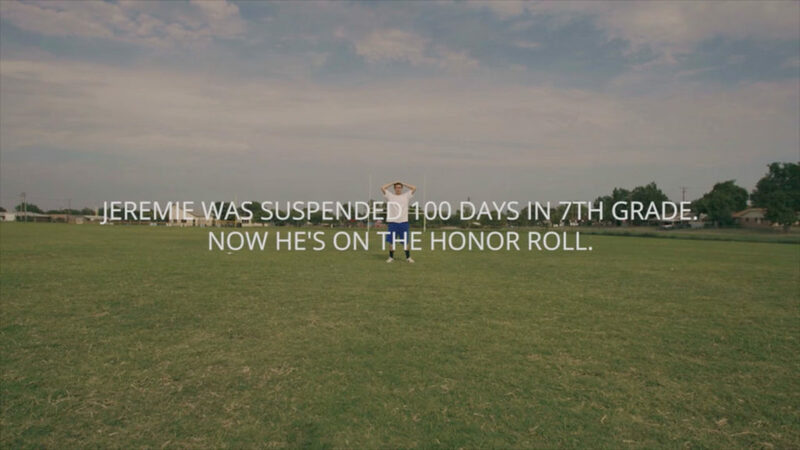 He quickly racked up so many suspensions that he spent more than 100 days out of school. With his back against a wall, a middle school football coach pulled Jeremie aside and put the suspensions into real-world terms. 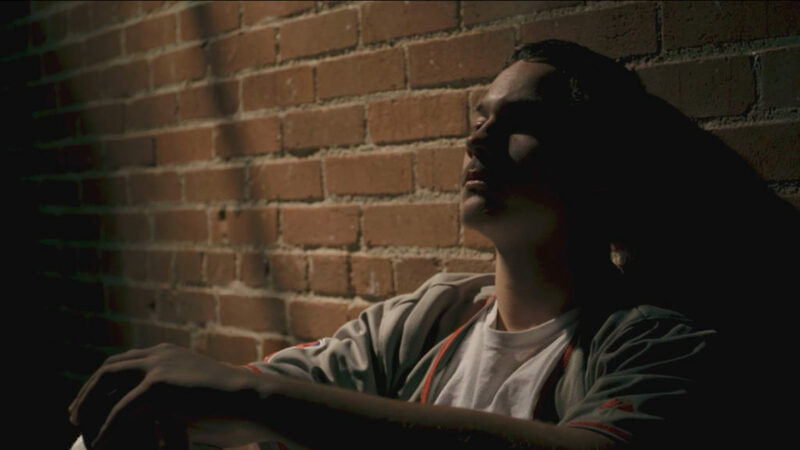 He told Jeremie that after high school, suspensions turn into prison sentences. Suspensions don’t exist for adults. Five days is five years in prison. That advice convinced Jeremie to funnel his aggression onto the gridiron. Thankfully, Fields & Futures rebuilt his school’s football field just as Jeremie began to see sports as a way out. What was once a patch of dirt, rocks, and broken glass became a grass-covered playing field. Instead of a place to avoid, Fields & Futures turned it into a safe haven for at-risk students to escape their circumstances.